Enjoy the top 2 famous quotes, sayings and quotations by Michael Martin. 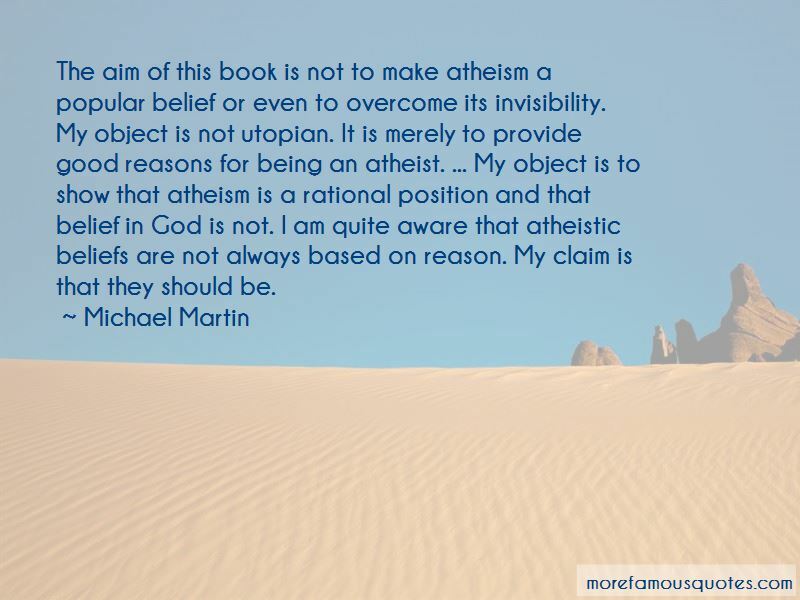 Want to see more pictures of Michael Martin quotes? 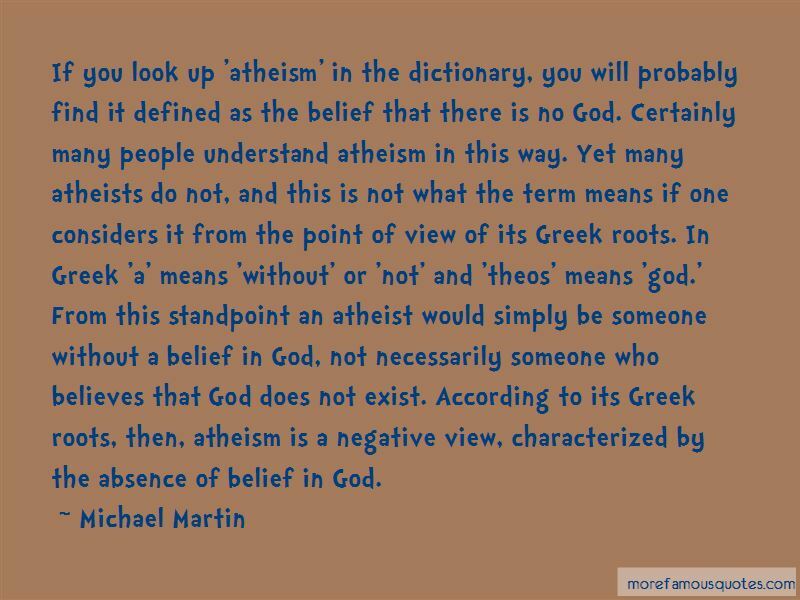 Click on image of Michael Martin quotes to view full size. “I was thinking, and realised how simple my goal has been— just to be me! I didnt want to be a good person” — C. JoyBell C.